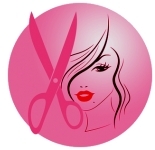 Questions and answers about hair extensions. The market for hair extensions has grown immensely fast, as the need for beautiful, interchangeable and maintainable hairstyling has taken the salon industry by storm. Hair extensions are a great option for longer and fuller locks. However, there is a darker side to extensions that you may not see or know about. How to do a French roll with clip-in extensions. Blonde hair extensions incorporated in brown hair to create a stunning updo. How to create a Lady Gaga inspired up-style with colored hair extensions and a hair band. A great hairstyle for a homecoming ball. Basic information on how to take care of extensions to extend the life of them. Choosing the right type of hair extension for yourself. Do things right and avoid surprises. A selection of books about hair extensions and hair additions. Hair extension specialist Hairdreams shows how the most current trend styling can be implemented without any problems, even if your own hair does not provide the required fullness or length. Voluminous long hair styles and fashion influenced by the 40s and 70s are the center of attention in the new season according to the predictions of hair extension specialist Hairdreams. Hair extensions can be applied by a professional or at home depending on the type and technique. 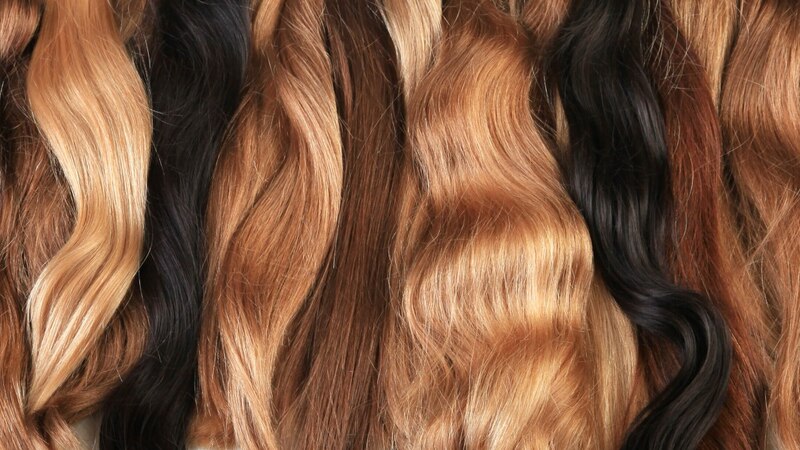 An overview of the many possibilities with Balmain Hair extensions. Can we put a value on hair? And if so, what would it be? The answer to these questions will surely depend on who you ask. Fusing together excellent extensions with expert cutting, colouring and styling this striking collection is the ultimate in creativity and innovation.